New York has many skybars, they say. They also say the good Martini drinker is normally lucky in his choice. Well, normally he is, not this time. Let’s put it like this: the best thing you can do in the Rare Rooftop Bar is to go up, to have a glance at the view (that is impressing) and to escape back down, pretending that you forgot your girlfriend or your mum on the ground floor. 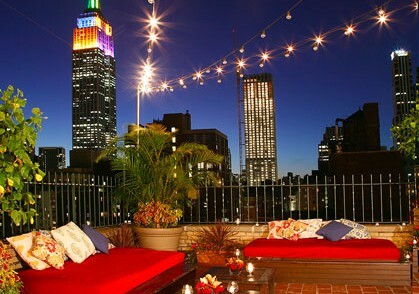 Then, still with the NYC skyline in your eyes, just choose a bar randomly, and you’ll dring better than in the Rare. I will not go in details on what is wrong with this place, but believe me, almost nothing is right. And on top of this, it makes one suffer that such a spot is spoiled. 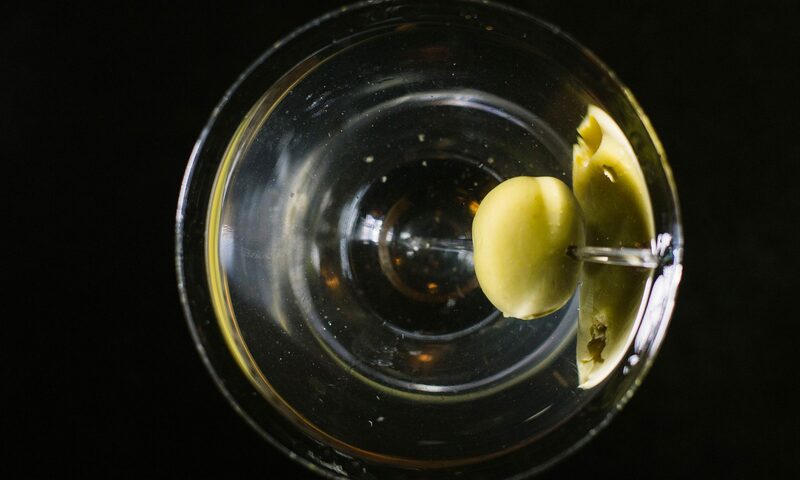 Classic Martini rate: 3.